When we saw the previews for the new movie The Secret Life of Pets we instantly fell in love with the gray chubby cat character. I feel the same way about seeing a cake on the top shelf of the fridge as she does… tee hee. We haven’t had a chance to see the movie yet in the theater but we’ve already had plenty of fun inspiration for crafting. 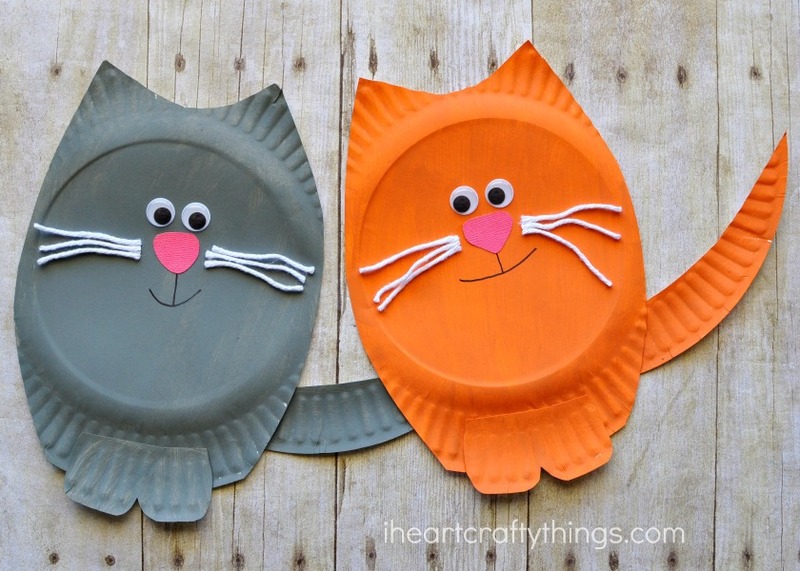 This paper plate cat craft is a great evergreen craft for any time of the year and the best part is it’s made out of a paper plate which you probably already have on hand. You won’t believe how simple it is to make too! 1. 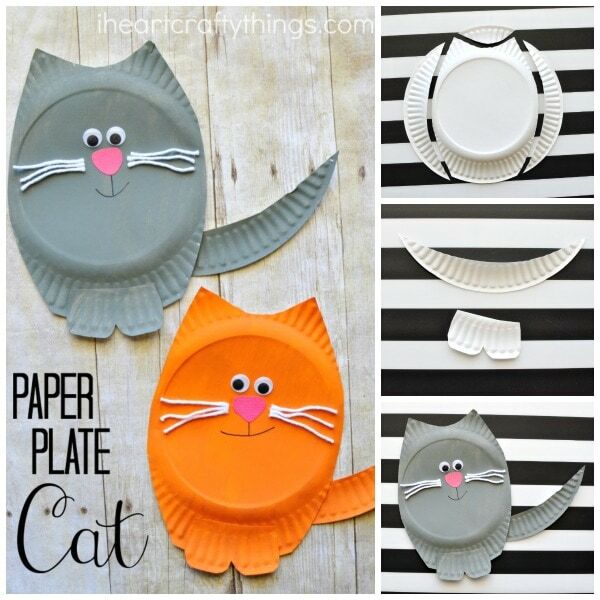 Start by trimming off the sides of your paper plate to make a cat body. Now cut a strip out of the top to make cat ears. Use one of the side strips you cut off for the cat tail and cut out two cat feet out of the other side strip. Discard the leftover pieces. See pictures below. 2. Paint all of your cat pieces with your acrylic paint and let them dry completely. Once your paint is dry glue the feet and tail onto the cat body. 3. 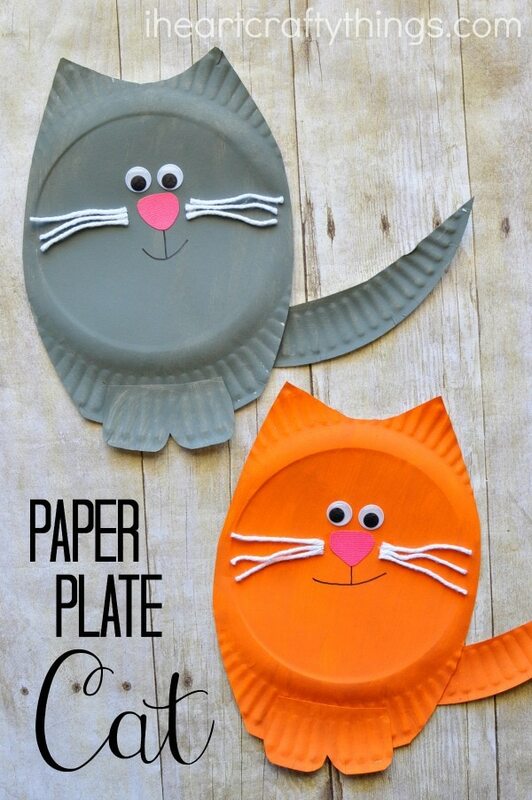 Cut out a cat nose from your pink cardstock paper and glue it onto your paper plate. Cut out small strips of white string and glue them onto the sides of the nose for cat whiskers. 4. 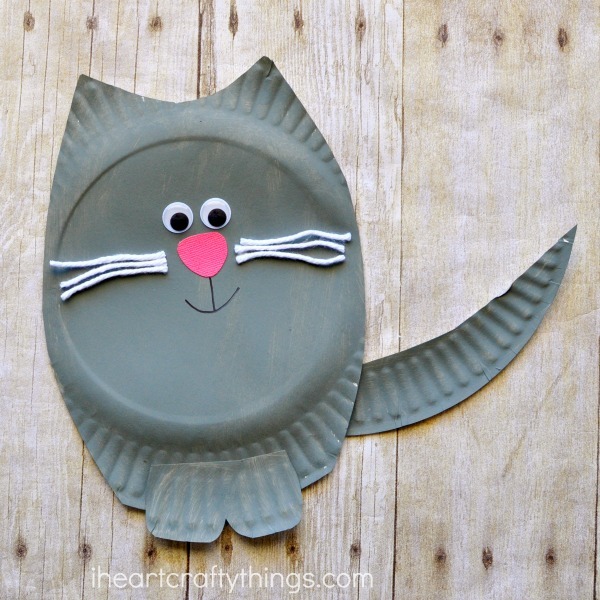 Finish your paper plate cat craft by gluing on googly eyes and using a black marker to draw on a mouth. Isn’t it adorable? When I was a kid we had a cat named Michael Jackson that was all black except for one white paw. It’s one of those childhood memories that I’ll never forget. Do you have a pet cat? Have a trip to the zoo planned this summer? 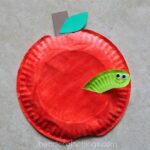 After your visit use paper plates to create your favorite animal like this darling paper plate hippo or paper plate giraffe. 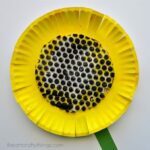 A paper plate is a perfect background for this fun movable spider web craft. 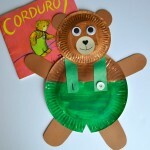 Paper Plates and lacing combine together to create this sun summer sewing craft. Perfect for a hot summer afternoon. That orange one = <3333. So stinkin' cute. What a great craft!